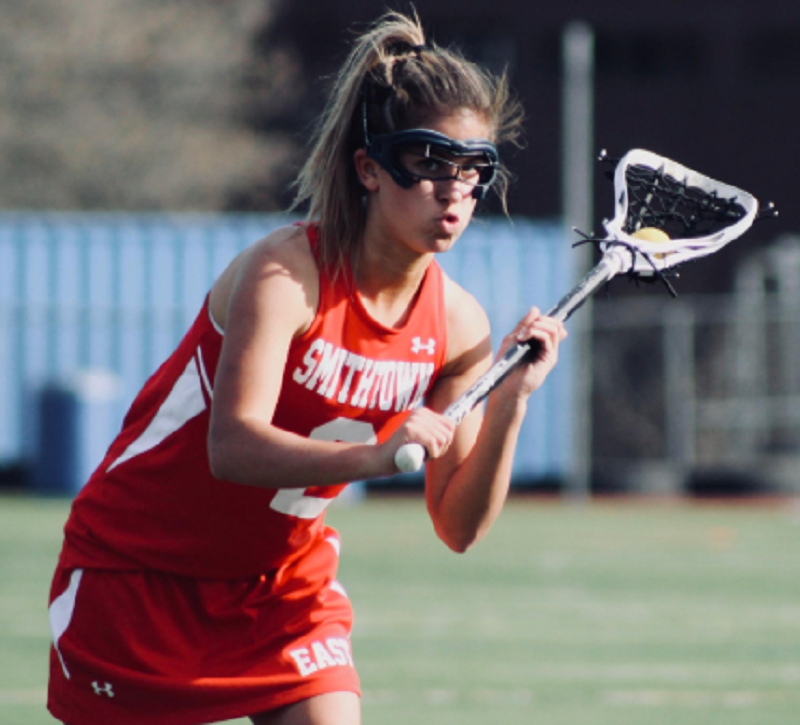 The Lt. Ray Enners Award is an annual award, given to the most valuable high school lacrosse player in Suffolk County, NY. 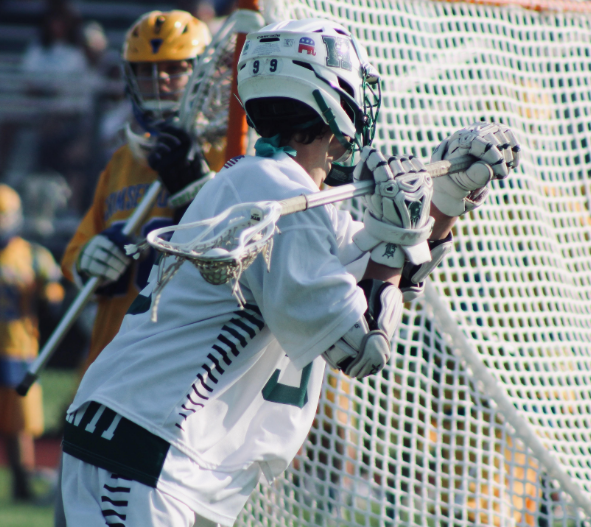 Presented by the Suffolk County Boys Lacrosse Coaches Association, criteria for this prestigious award includes a player who is tough, willing to do anything for his teammates, possess exceptional leadership skills as well as talent. 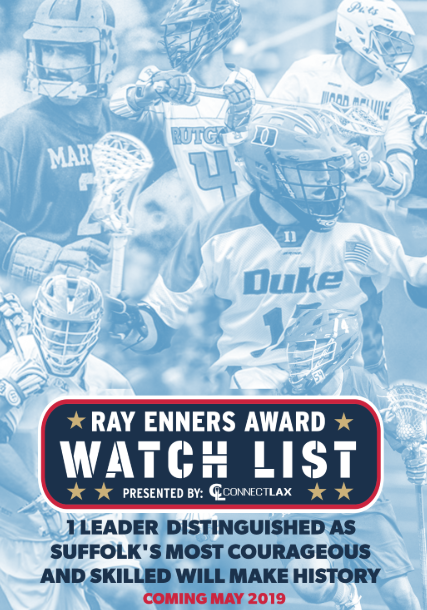 LILJ presents, “The Super Sophomore’s” mid-season list. These are player’s we’ve seen compete at the varsity level and stand-out. These girls have bright futures and are on their way to making a name for themselves. 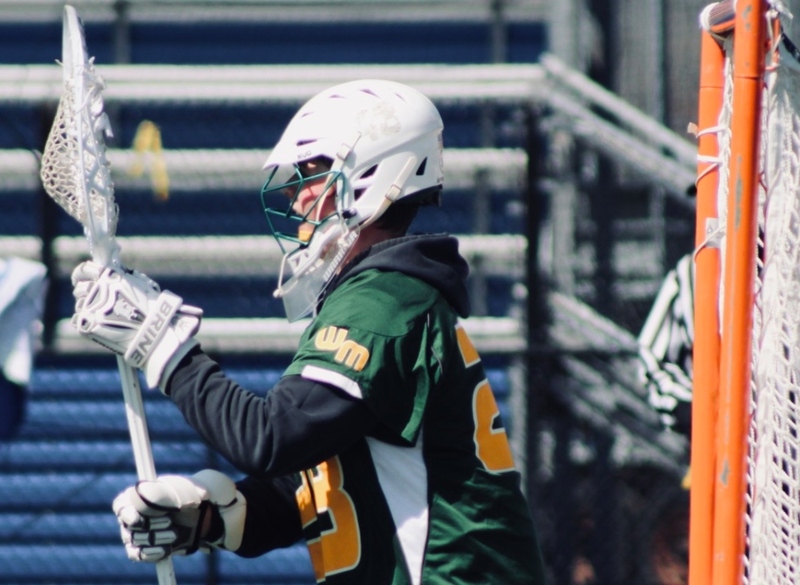 Shoot us a note and tell us about other Super Sophs we should go check out this Spring info@flglacrosse.com | There is still plenty of lacrosse ahead! 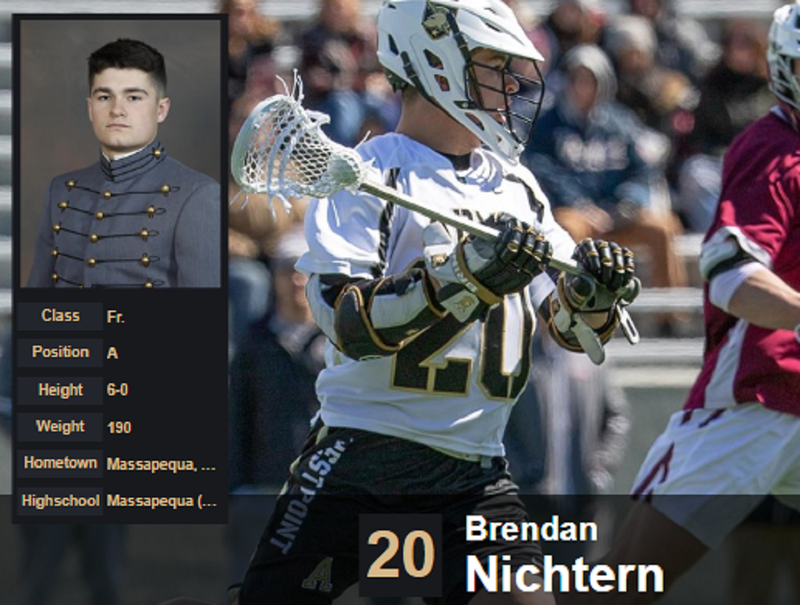 Army West Point Freshman Brendan Nichtern is absolutely RIPPING it up for the Black Knights. A Massapequa native, Nichtern is averaging just about 4.5 points per game with 49 points in 11 games. Comsewogue, which translates to “The Place Where Many Paths Meeting,” will house a battle between two power house programs in Suffolk County. The Mustangs will ride like the wind to Comsewogue High School on April 10th at 7:00pm to take on the Warriors. An LILJ String King Game of the Week, preseason Rank #6, Comsewogue will look to defend their turf and upset #3 Mt. Sinai. The wind was howling in Bay Shore, NY on Wednesday afternoon. The blistering winds created a sort of calm, quiet atmosphere for the second String King Game of the Week. Mother nature muted fans, coaches calls, and refs whistles. As a result, players were left on their own out between the lines. LETS GET READY TO RUMBLE! LILJ Presents, 2019 Top 10 Pre- game songs. Every squad has got their mix to get them ready to play. Here is ours! Feel free to add any of these songs to your schools playlist. Some oldies, some newbies, but always the goodies. The season is heating up! 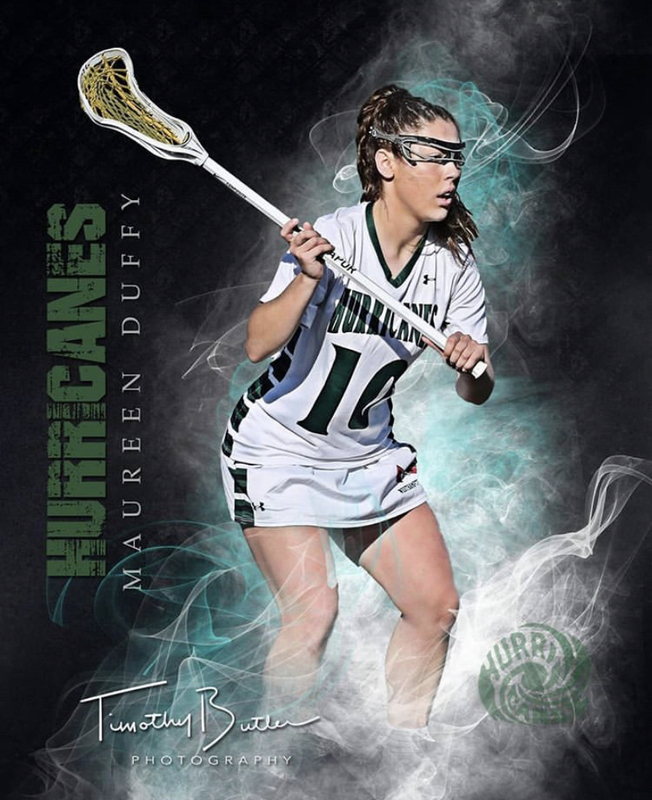 As conference play is either underway and or right around the corner, there are definitely a ton of players out there on the Island that are playing their best lacrosse, going into the games where it really matters the most. Here is LILJs Top 10 Performers from this past week (Week 3). Pj Clementi, from Huntington NY, Harborfields High School is making major contributions for Amherst College in his first year as a Mammoth. 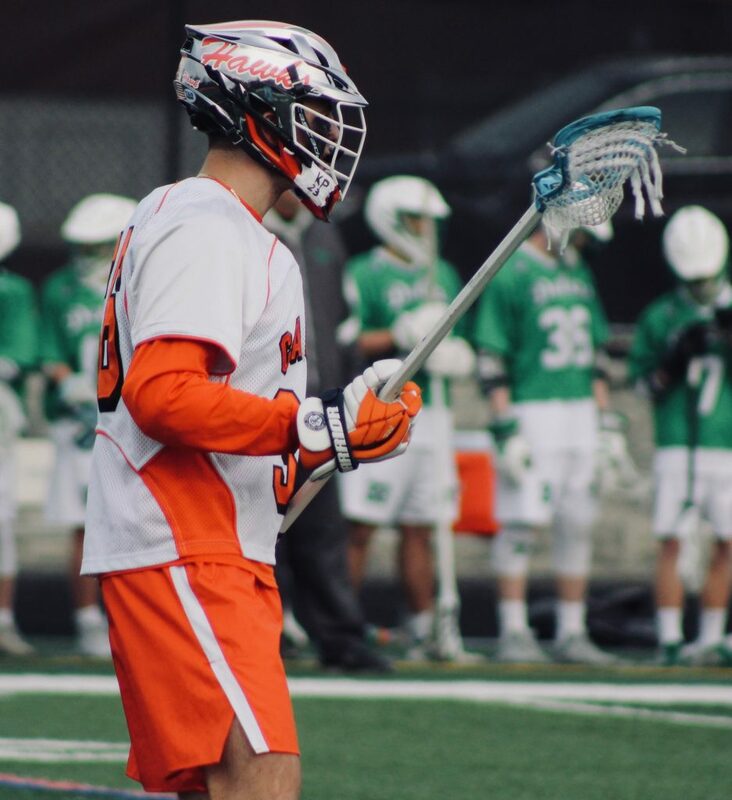 The offensive middie is showing that he is ready for the collegiate level, having four multiple point game contests, and 22 points on the year.